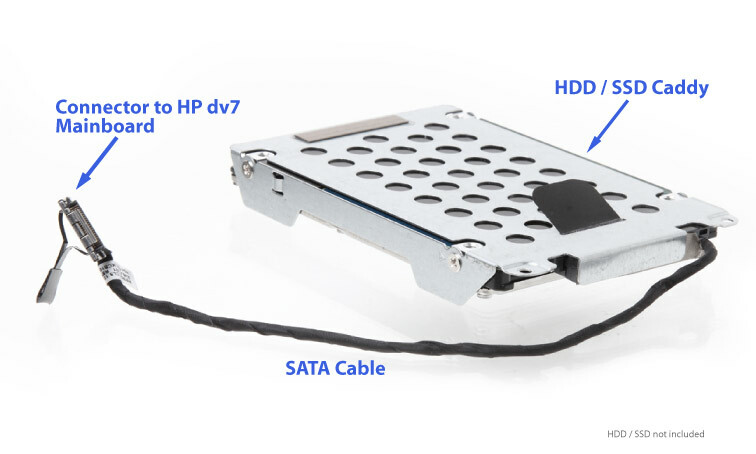 Fits HP Envy dv7-7260ew. Shipping to the oposite side of the Earth took only 4 working days! Wow!